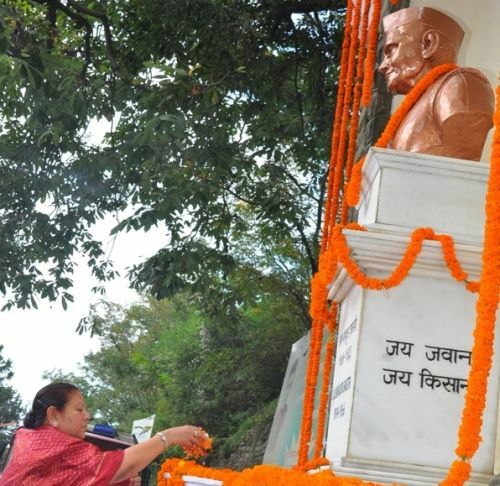 Chief Minister Prem Kumar Dhumal joined Governor Urmila Singh in paying floral tributes to the Father of Nation Mahatma Gandhi on his 143rd Birth Anniversary and to the former Prime Minister of India late Lal Bahadur Shastri near Central Telegraph Office, Shimla today. 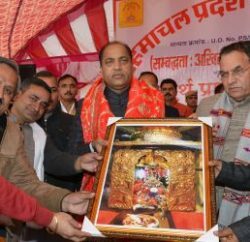 They were followed by Suresh Bhardwaj, Sohan Lal, MLAs, Sanjay Chauhan, Mayor, Municipal Corporation, Shimla and Tikender Panwar, Deputy Mayor and Veena Thakur, Chairperson, Social Welfare Board and other dignitaries on the occasion. Devotional songs which were dear to the Father of the Nation and former Prime Minister were sung on the occasion. Prabhat Pheries were also taken out in the early hours of the morning all over the State. 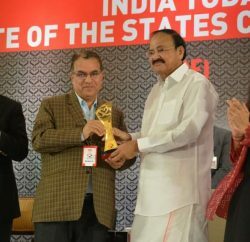 Dr. Arun Kumar, Deputy Commissioner, R.S. 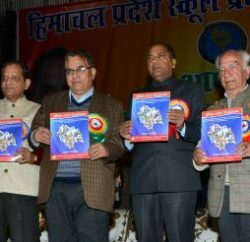 Gupta, Principal Private Secretary to the Chief Minister and Chander Shekhar Pandit, S.P., other senior officers and prominent people were also present on the occasion.